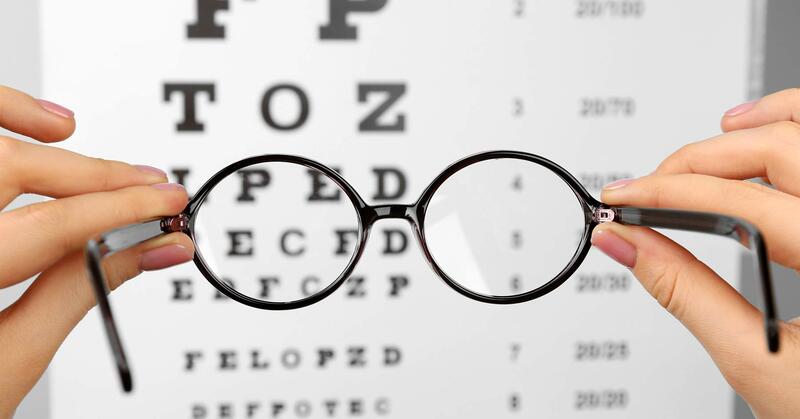 Looking for an Eye Doctor You Can Trust? Conveniently Serving The Tri-Cities from Two Locations! Eye Exams for ALL ! of services for all your eye care needs. 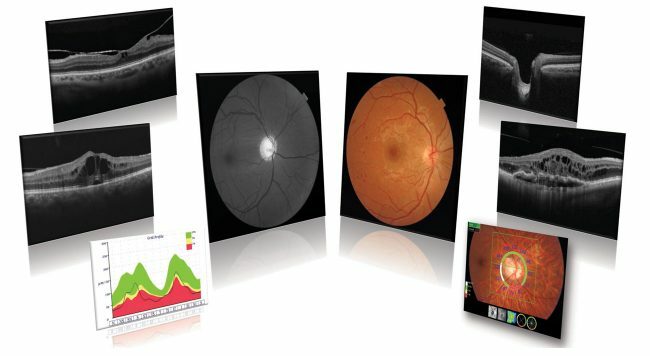 With an OCT scan, we can evaluate the possibility of disease years in advance, as well as guide you through current diseases of the retina and optic nerve in a more accurate way. Conveniently Located Inside Sam’s Club Optical & Walmart Vision Center of Saginaw. Dr. Fred Kapteyn should be your eye doctor of choice. 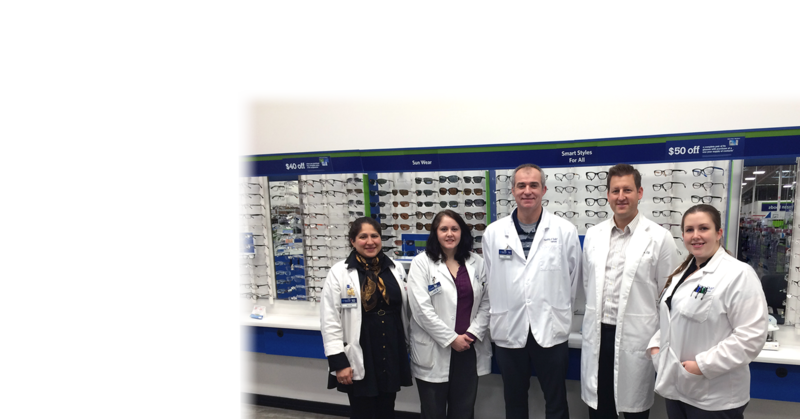 Dr. Kapteyn provides eye care at two Saginaw locations: Sam’s Club Optical and Walmart Vision Center. The latest in eye care Technology, Glasses and Contact Lens technology, including specialty and Multi-Focal contact lenses. 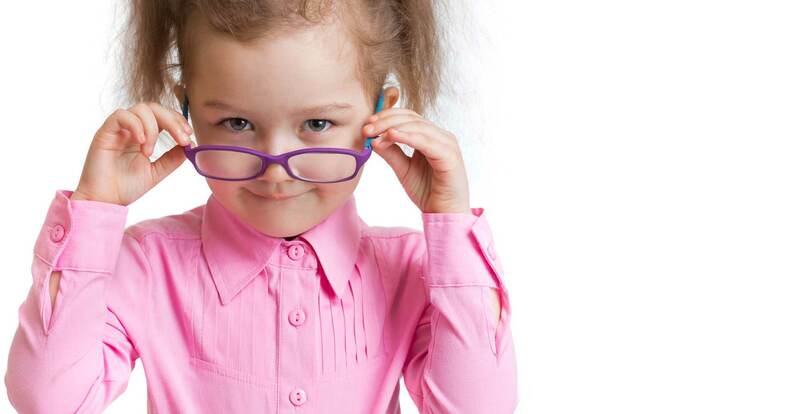 From Kids Eye Exams to Diabetes Care, you can trust Dr. Kapteyn as your family eye doctor for any age or issue!